Born in Leipzig, he was brought up by his mother and adoptive father Ludwig Geyer, a portrait painter, in Dresden. As a young man he was influenced by the occult novels of Sir Edward Bulwer-Lytton. Wagner’s first successful opera was based on one of Lytton’s novels, Rienzi. Despite modern perceptions of Wagner as anti-semitic and a forbear of the Nazis, Wagner’s politics were actually quite liberal for the time. He belonged to a political organization dedicated to abolition of the Saxon monarchy in favor of universal suffrage, and he fought on the side of the democratic forces during the brief Dresden insurrection war of 1849. Unfortunately, the royalists won, and Wagner was forced to flee Saxony the next year. He wandered through Europe until 1864, when he was invited to Munich by King Ludwig II. Wagner’s personal philosophy, which finds eloquent expression throughout his works, was primarily based on the Buddhism-influenced philosophy of Arthur Schopenhauer. He was also very much influenced by the Hegelianism of Feuerbach and the Anarchism of Bakunin, who was his comrade in the Dresden insurrection. Wagner considered his operas to be more than mere theatrical entertainment, they were intended to be an entirely new art form. He had a special theater built in Bayreuth, the Festspielhaus, which was designed especially for the performance of his operas. Wagner termed “Parzival” a “Sacred Dramatic Festival,” and forbade its performance anywhere in the world except at the Festspielhaus in Bayreuth. This decree was scrupulously observed by operatic producers until Wagner died. 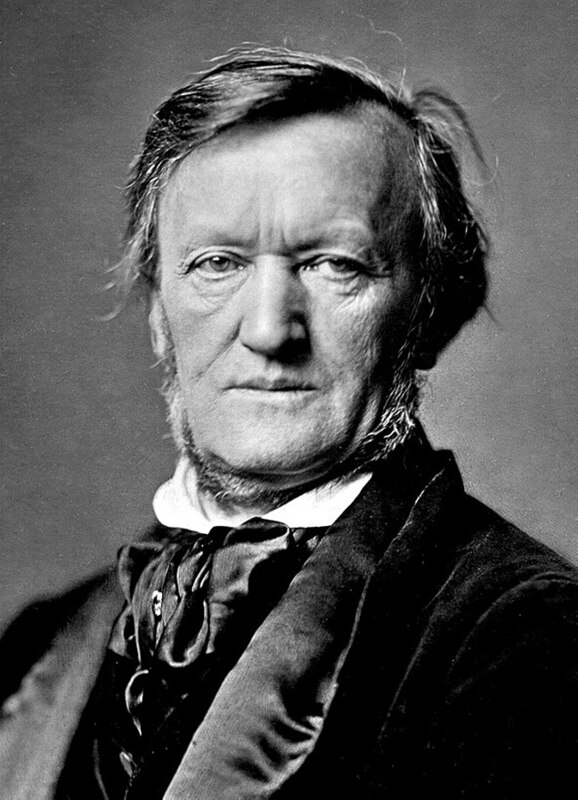 Crowley referred to Wagner as the Order’s “Grand Organist in Bavaria,” and his short sonnet “To Richard Wagner” is published in The Temple of the Holy Ghost in his Collected Works, Vol. I.